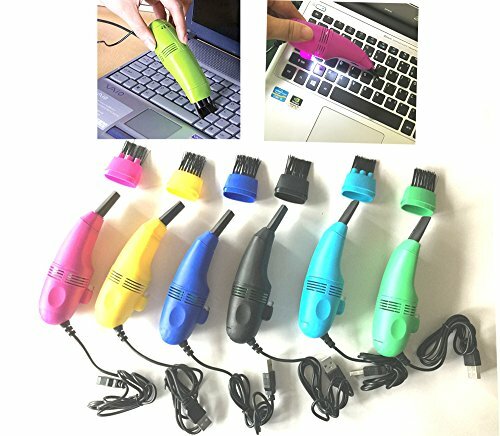 Pack of 6 USB Mini Vacuum Cleaners for Laptop and Computers. Requires no external power. Plug and play. Simply connect vacuum to the USB port of laptop or computer. Pack of 6 pieces in 6 different color. An ideal gift item in office and for friends. If you have any questions about this product by Jack Seller, contact us by completing and submitting the form below. If you are looking for a specif part number, please include it with your message.